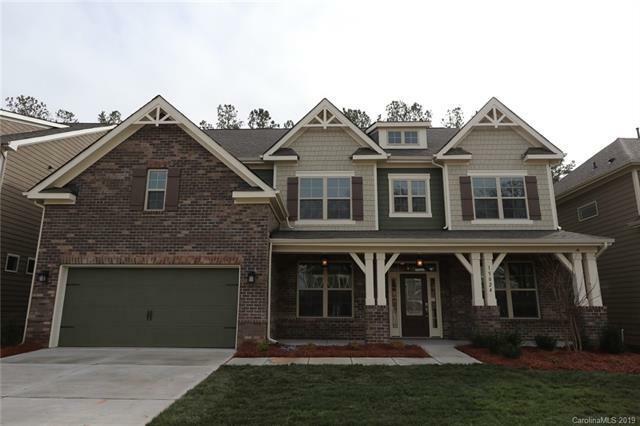 In the heart of Ballantyne, built by nationally ranked builder! The plan includes a huge owner's suite, dual vanities and walk-in closets. Open kitchen, granite, stainless steel appliances, in-wall oven and more. Spend time relaxing on the large rear patio. Luxury meets location! !